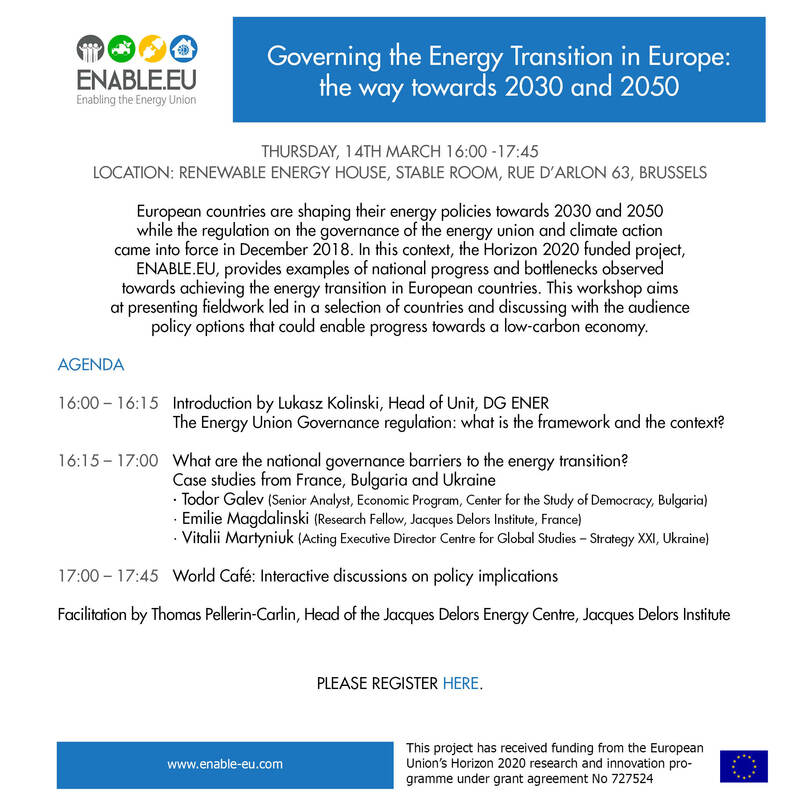 2015 Climate negotiations: Speeding up or slowing down the energy transition? This Policy paper by Jean-Arnold Vinois and Thomas Pellerin-Carlin aims at formulating some concrete proposals to EU decision-makers in order to make COP21 a useful step forward for climate change mitigation and adaptation. 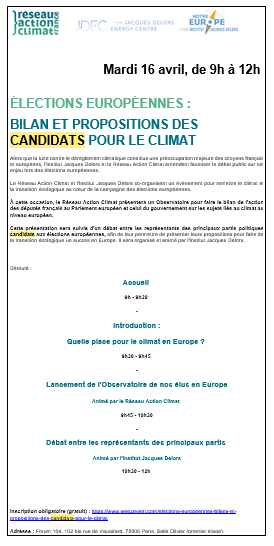 This Policy paper by Jean-Arnold Vinois and Thomas Pellerin-Carlin aims at giving some concrete proposals to EU decision-makers in order to make COP21 a useful step forward for climate change mitigation and adaptation. Climate change is here. 2014 was the warmest year ever recorded in human history, and so far 2015 has been even warmer. It already impacts key sectors of the world economy, as well as international security. The energy transition has already started with both states and non-state actors committing to reduce their carbon footprint. The question for world leaders at COP21 is thus simple: to speed up or to slow down the energy transition? Moving towards a global carbon price to foster the energy transition and finance the Green Fund. Tackling the issue of coal-based electricity generation to progressively phase it out. Fully embedding businesses and civil society into climate change mitigation and adaptation. At COP21, the risk is to end up with a 15-page paper made of general proclamations and vague formulas that may only slow down the energy transition. The EU should act to prevent this and use its capacity and diplomatic skills to facilitate the adoption of a pragmatic roadmap for climate mitigation and adaptation that will speed up the energy transition. For that to happen, it has to rely on concrete solutions that help us achieve a clear ideal: sustainable energy for all.